The 2018 Jaguar E-PACE is the all-new entry-level SUV from British manufacturer Jaguar. Small and compact, it remains just as refined and luxurious as other Jaguar models. It is, however, more efficient, affordable, and easier to drive in the city. If you want to enjoy all the luxury and elegance of Jaguar vehicles without emptying your savings, the 2018 Jaguar E-PACE is the right vehicle for you. Only one engine is available in the 2018 Jaguar E-PACE at the moment. It's a 2.0-litre four-cylinder engine producing 246 horsepower and 269 lb-ft of torque. This engine is paired with a nine-speed gearbox that transmits engine power to all four wheels for continuous stability in any and all driving situations. 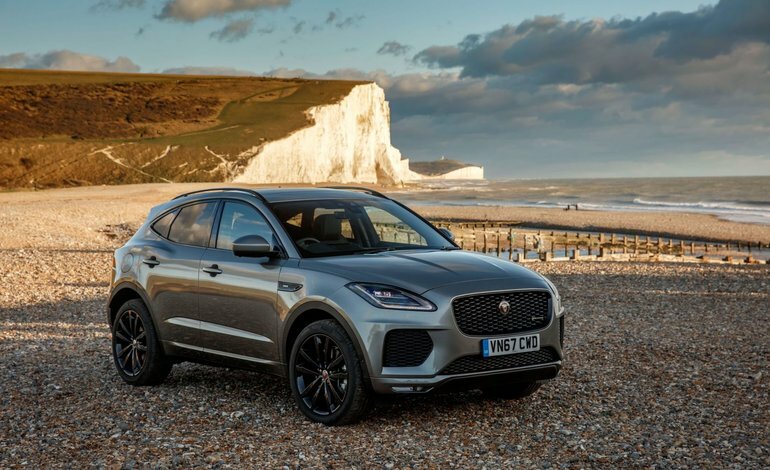 The engine also offers more power than most Jaguar E-PACE competitors, resulting in dynamic road handling and impressive performance despite the Jaguar E-PACE's utilitarian purpose. Capable of reaching 100 km/h in less than 7.0 seconds, the Jaguar E-PACE is also quite fuel-efficient, a fact that urban dwellers will certainly appreciate. Inside, everything has been designed to make the E-PACE more versatile. Indeed, there’s plenty of storage space in the new E-PACE in addition to a large and practical trunk that also offers a wide opening for easy loading. It also offers a lot of connectivity and safety technologies despite its affordable price. You're entitled to a premium SUV that’s easy to maintain and affordable at every level, from purchasing to maintenance. 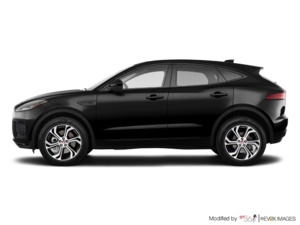 If you're looking for a small SUV that offers luxury, comfort, space, and performance while being agile and practical, the 2018 Jaguar E-PACE is certainly worth considering. Try it today, you won’t be disappointed!